High-throughput, high-energy X-ray inspection system. 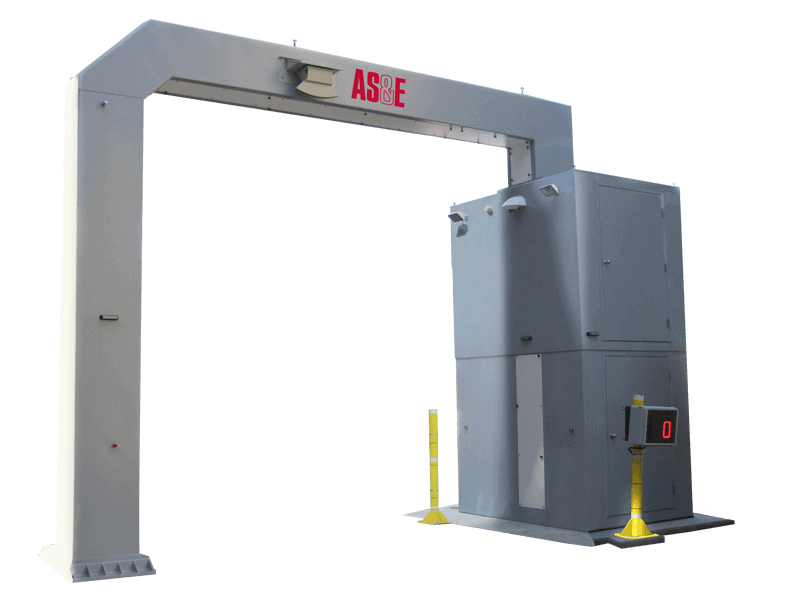 The AS&E® Sentry® Portal is a compact drive-through system utilizing high-energy transmission X-rays to help operators detect hidden threats and contraband in cargo containers, tankers and large vehicles at seaports, border crossings and security checkpoints. 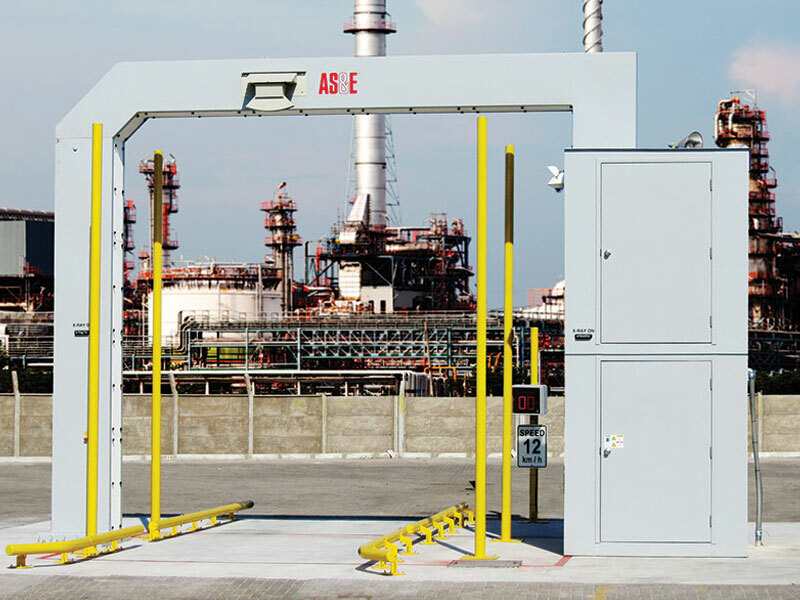 The AS&E® Sentry® Portal penetrates up to 300 mm (11.8 in) of steel and can scan at a rate of up to 200 trucks per hour. 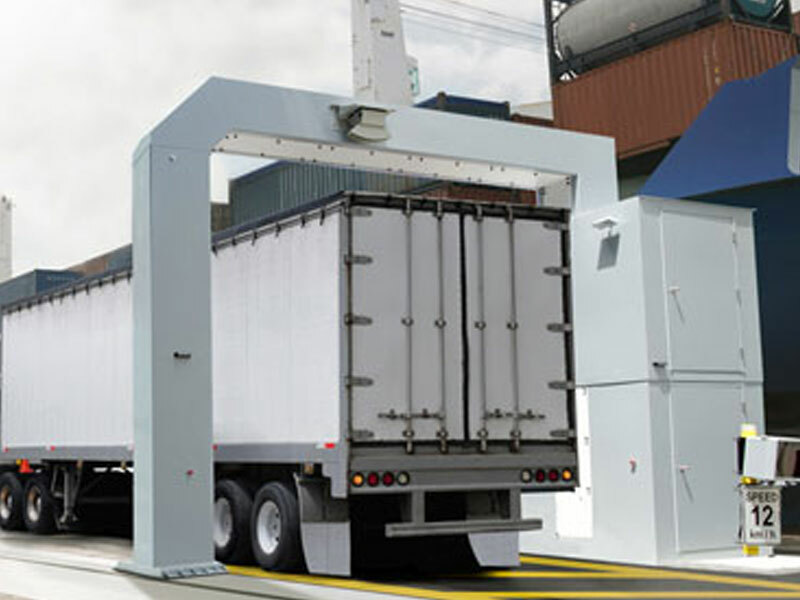 For enhanced detection of organic threats and contraband and imaging of the entire vehicle, the Z Portal® system can be deployed along with the AS&E® Sentry® Portal system to detect drugs and explosives. Busy ports and borders need fast and thorough scanning; the AS&E® Sentry® Portal is the ideal solution.